Welcome to Qismat Yinus' Blog: Miss Nigeria Ezinne Akudo Poses With Untamed Lion In a Zoo!!! 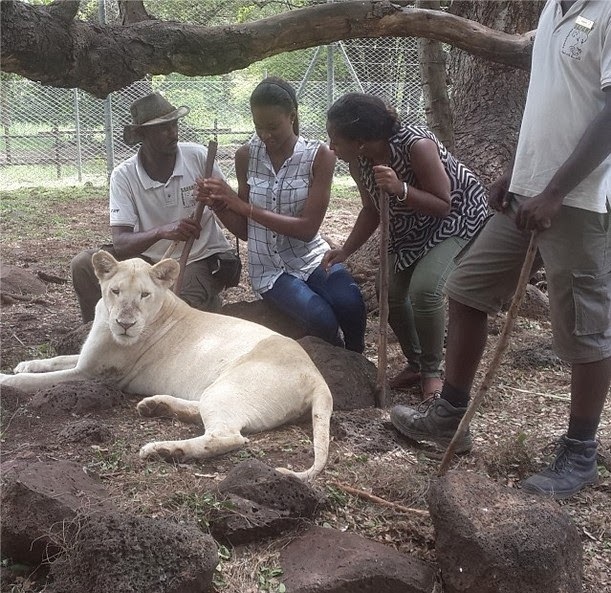 Miss Nigeria Ezinne Akudo Poses With Untamed Lion In a Zoo!! !